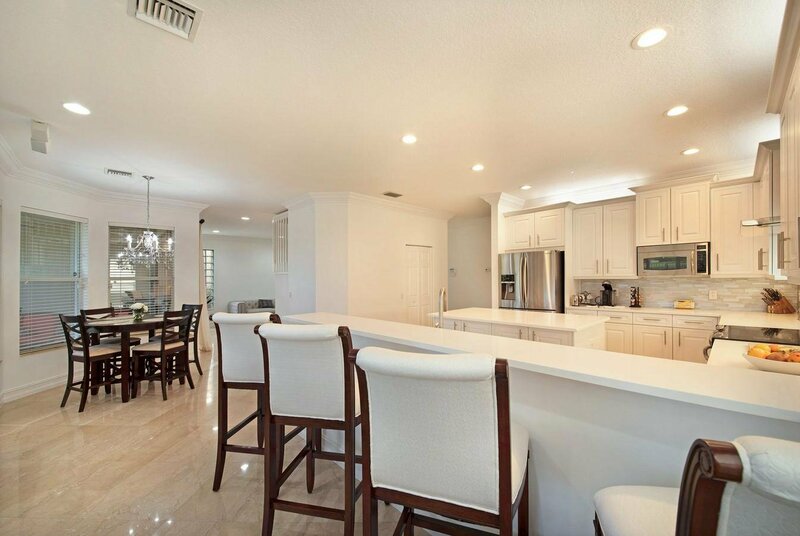 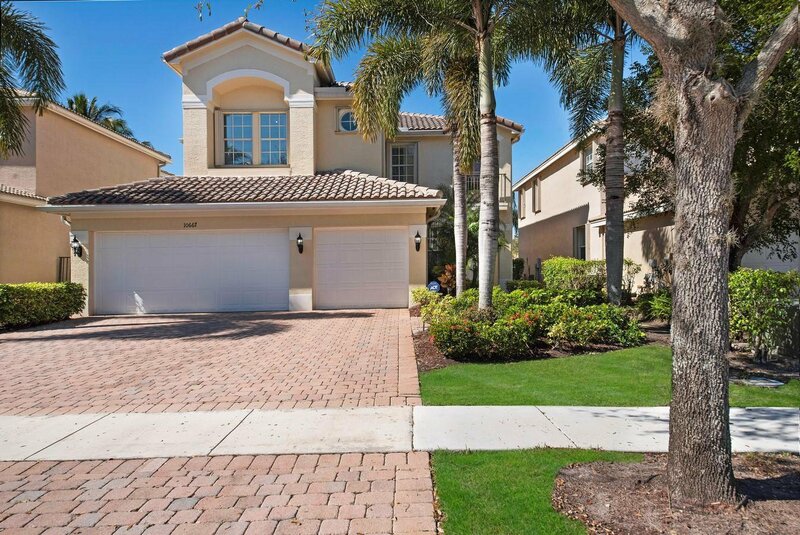 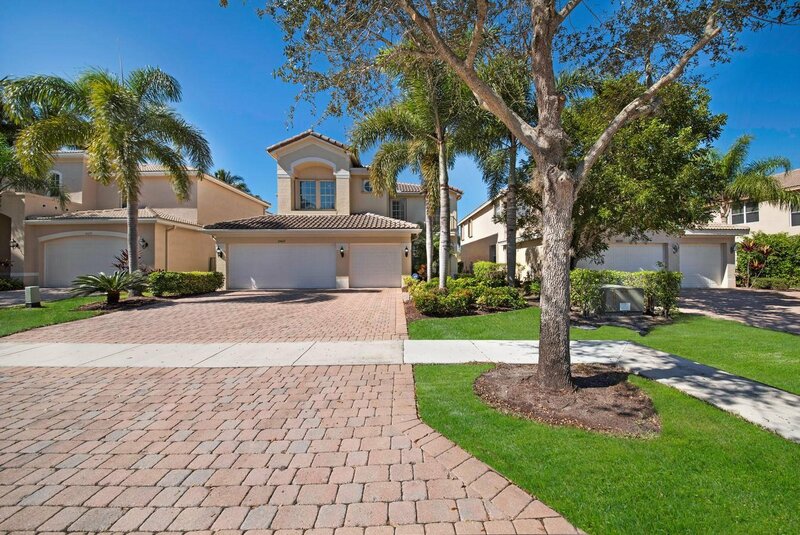 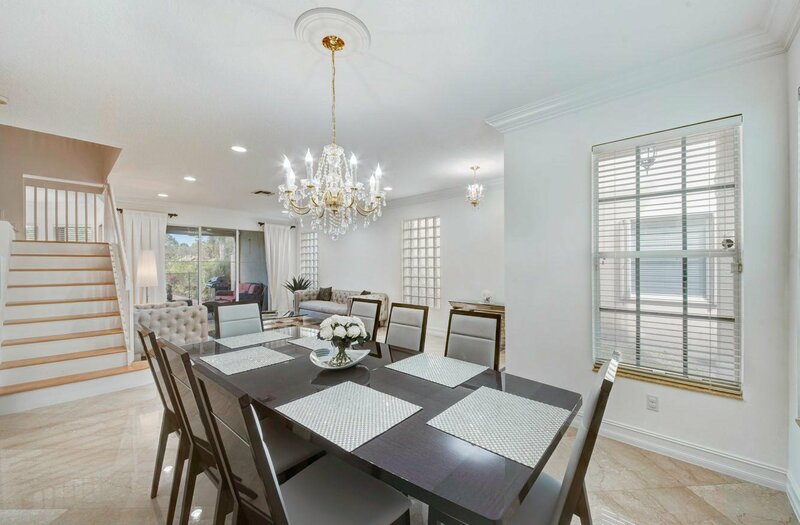 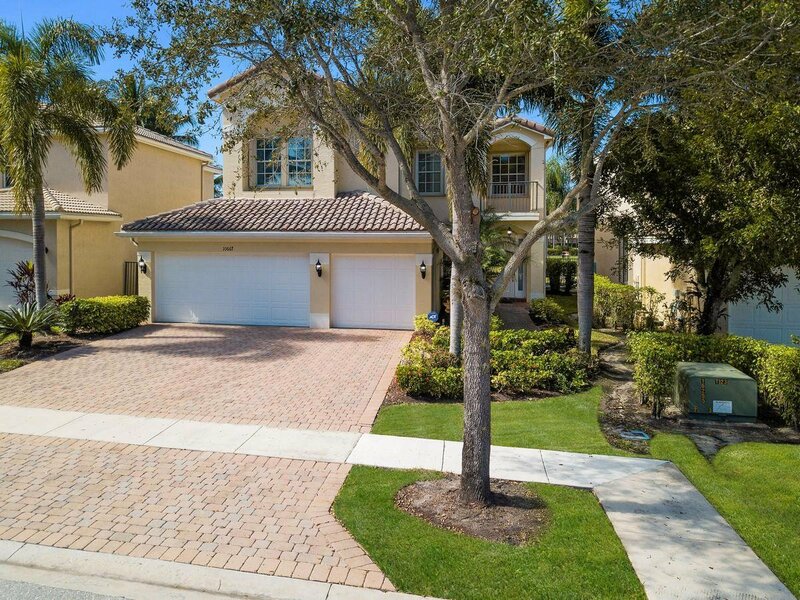 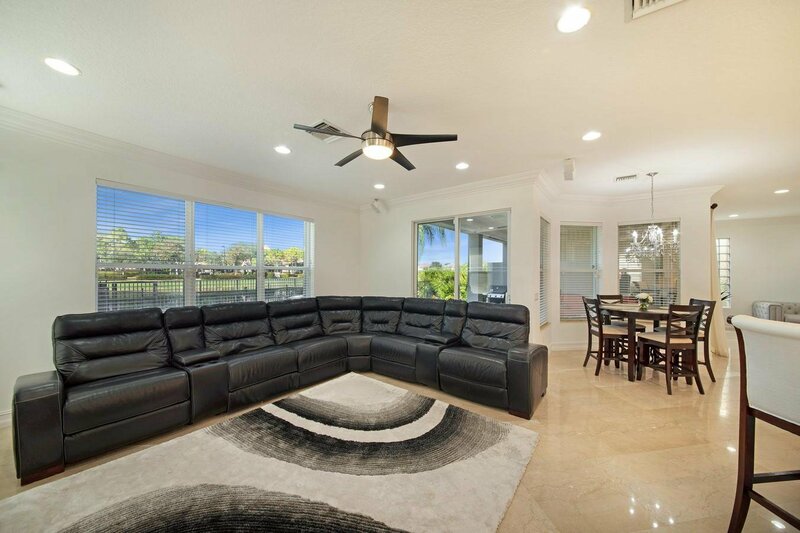 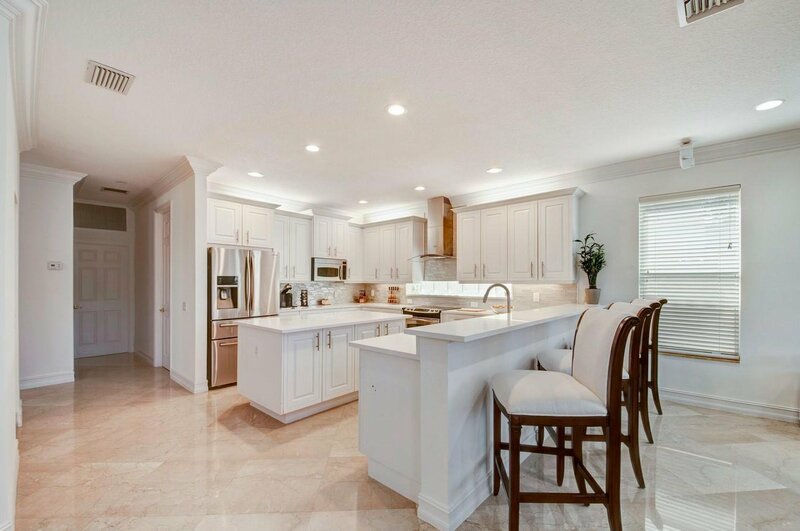 Every detail has been executed to perfection in this 6 bedroom, 4 bath Topaz model. 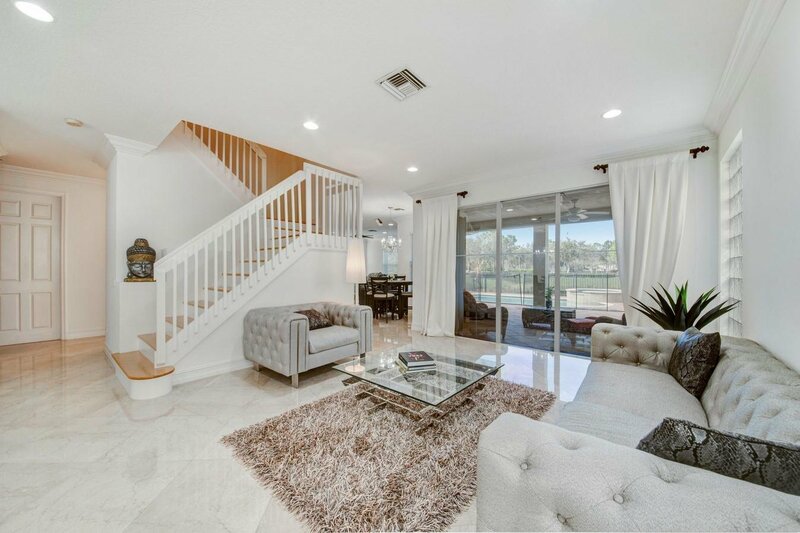 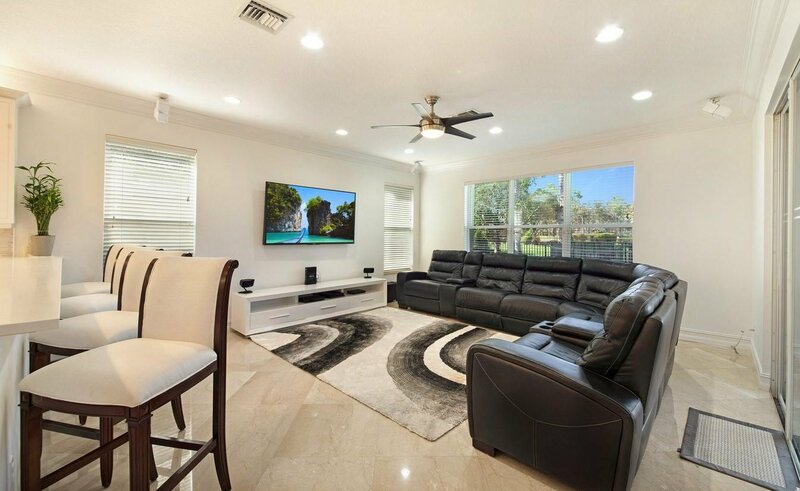 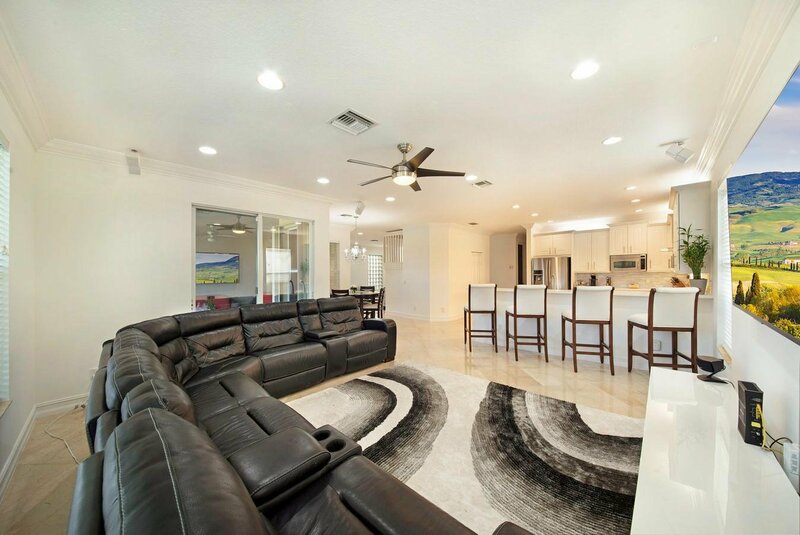 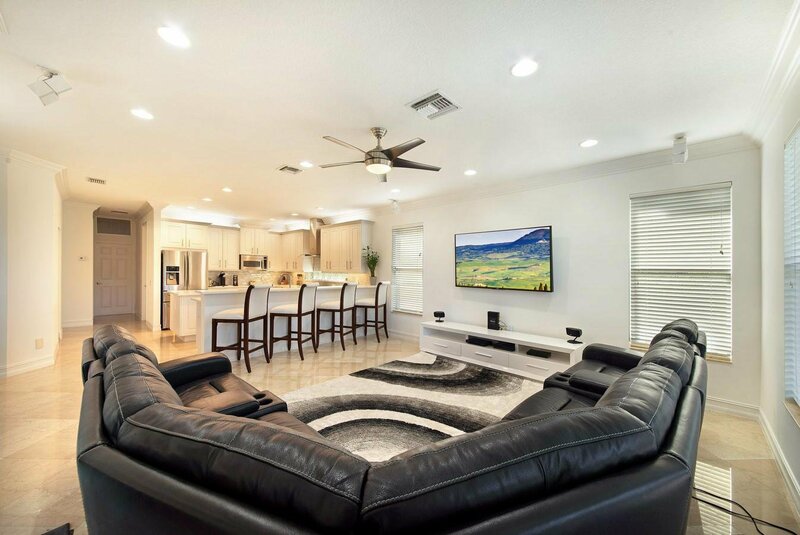 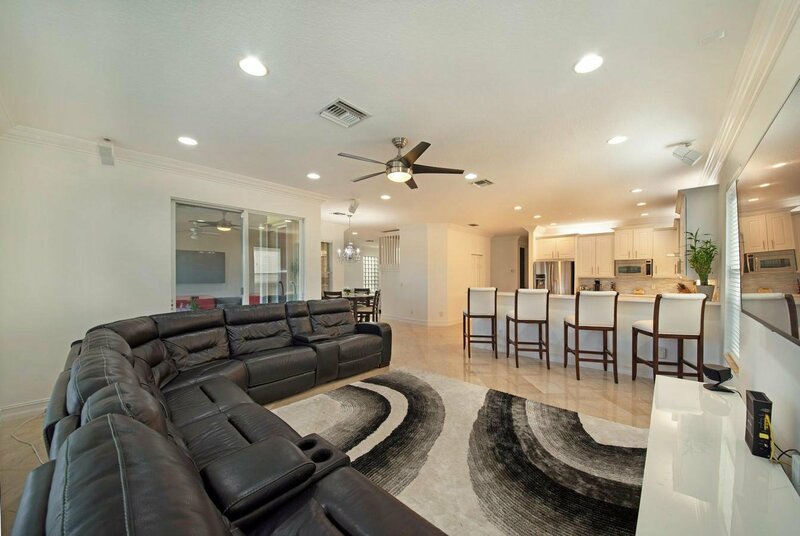 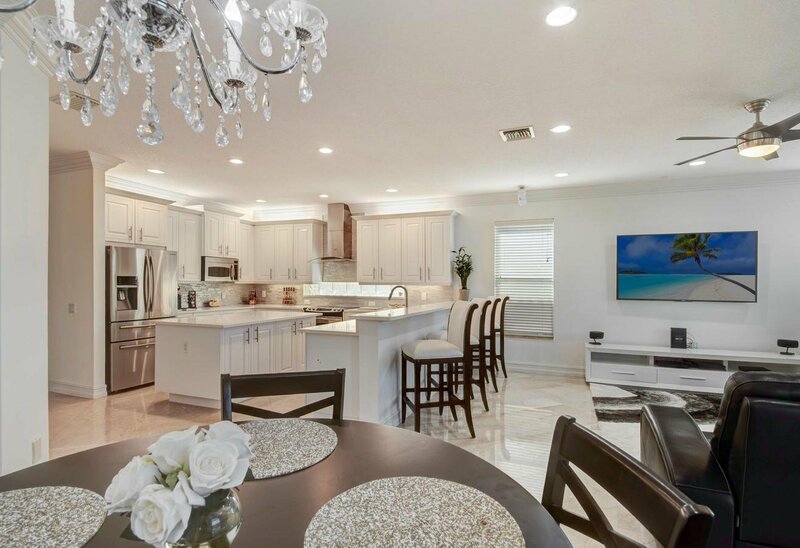 The exceptional 3,587 SqFt floor plan makes this home an entertainer's dream with a spacious living room, a formal dining room and a family room. 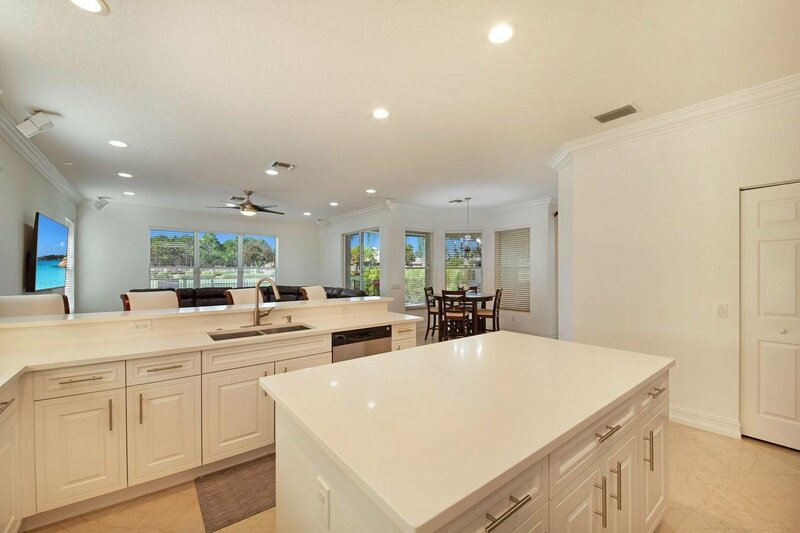 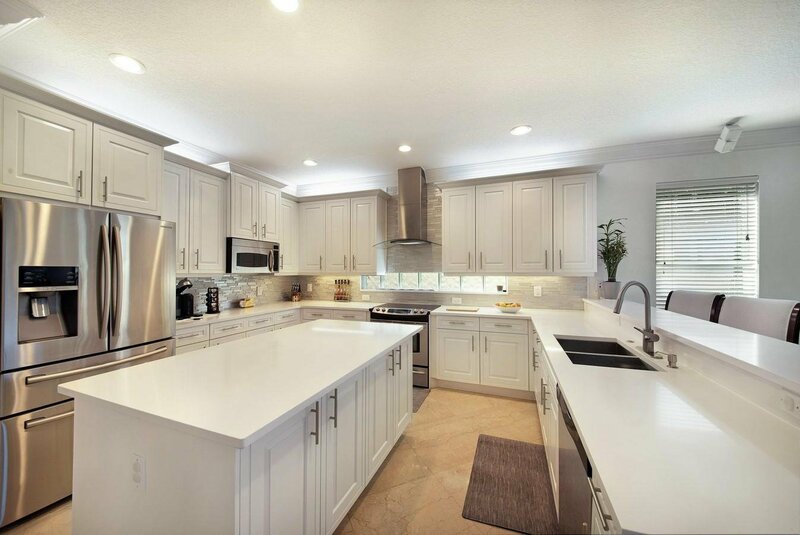 The gourmet kitchen is equipped with a tiled backsplash, stainless steel appliances, a snack bar and family dining area. 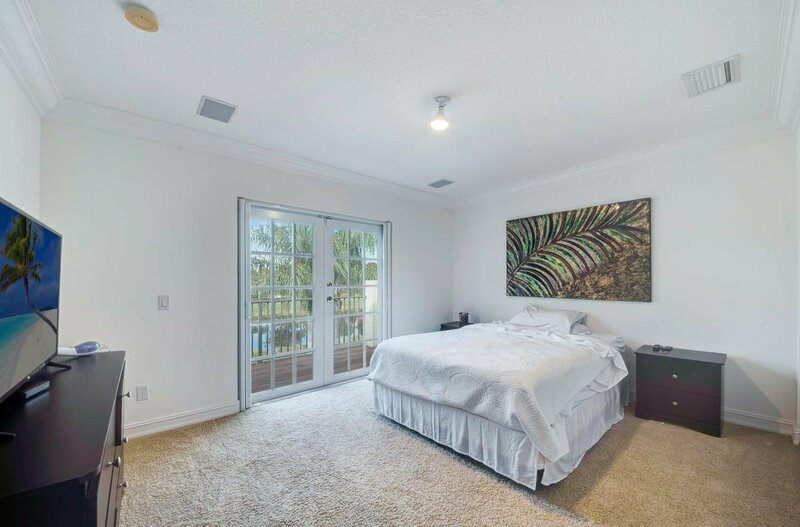 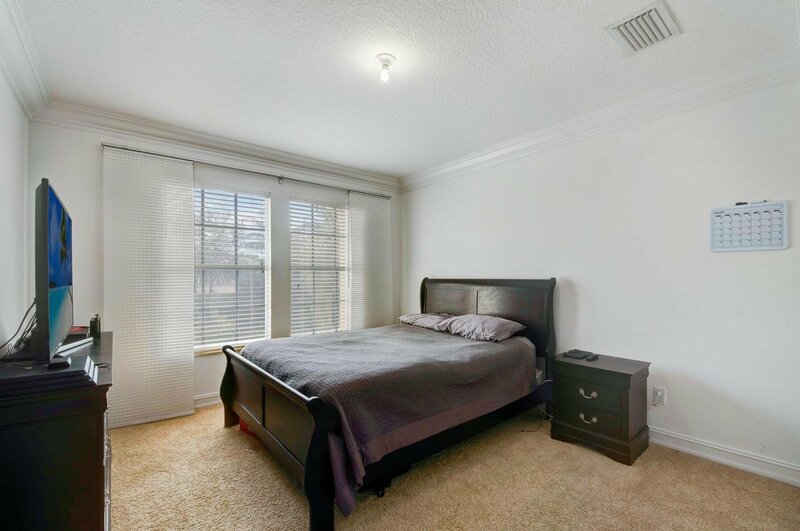 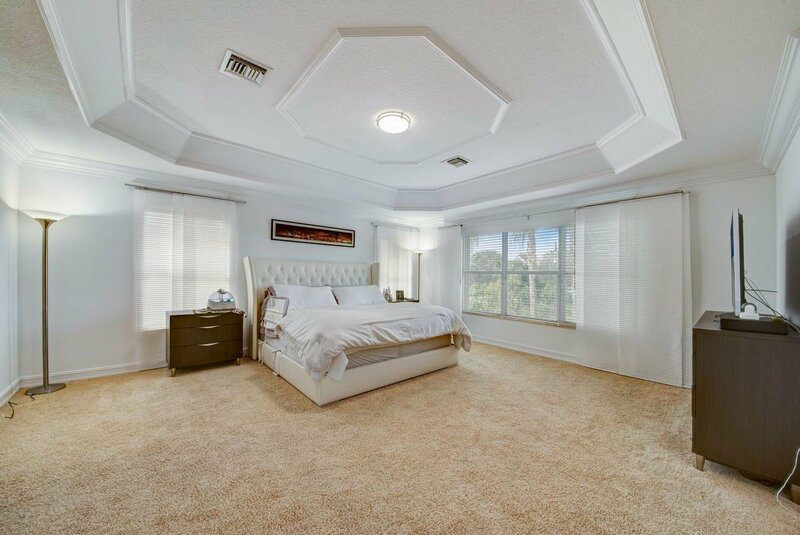 A few highlights of the elegant master suite include a tray ceiling, sitting room, door to the veranda and his and hers walk-in closets. 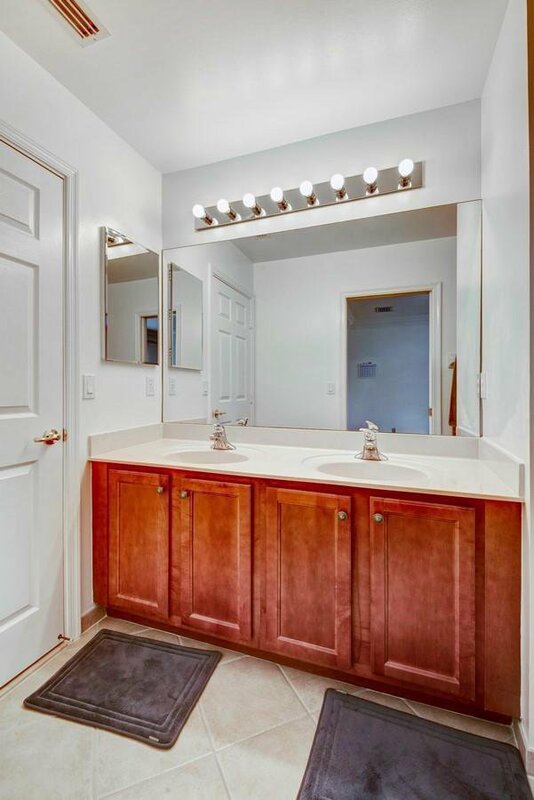 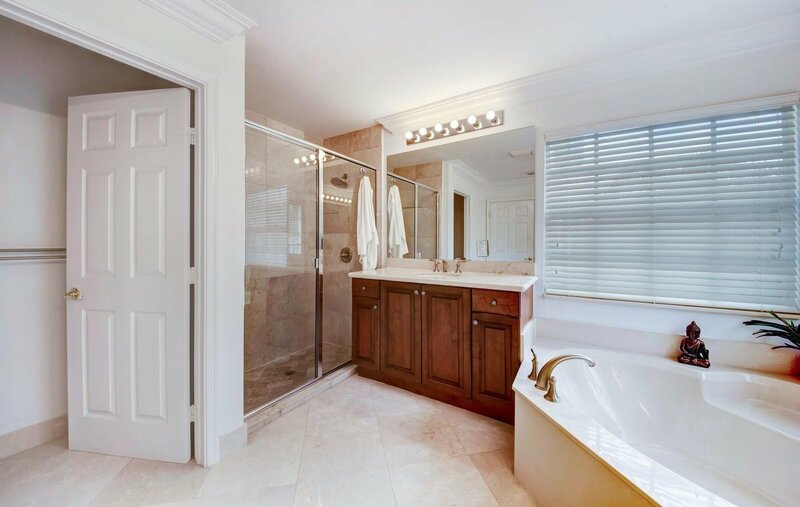 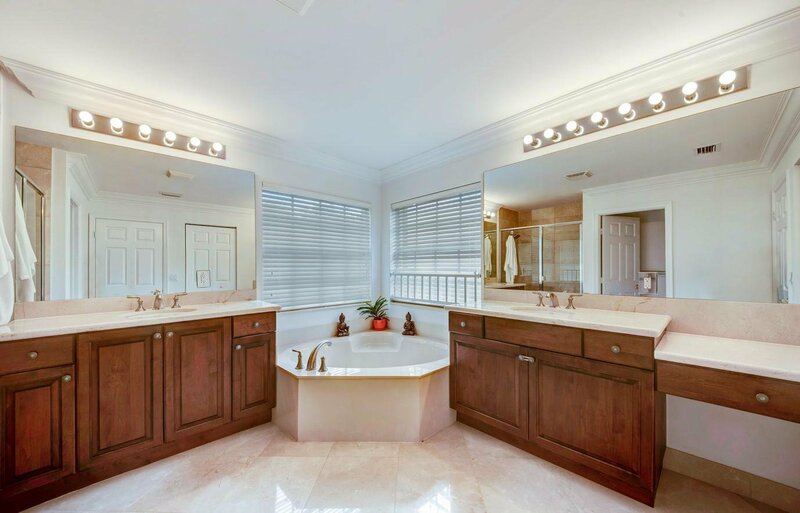 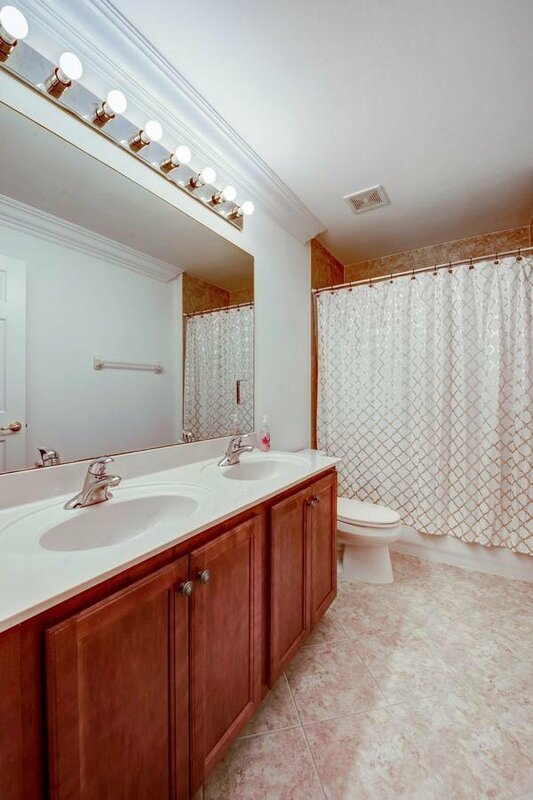 Opulent master bath with dual sinks, a soaking tub and a walk-in shower. 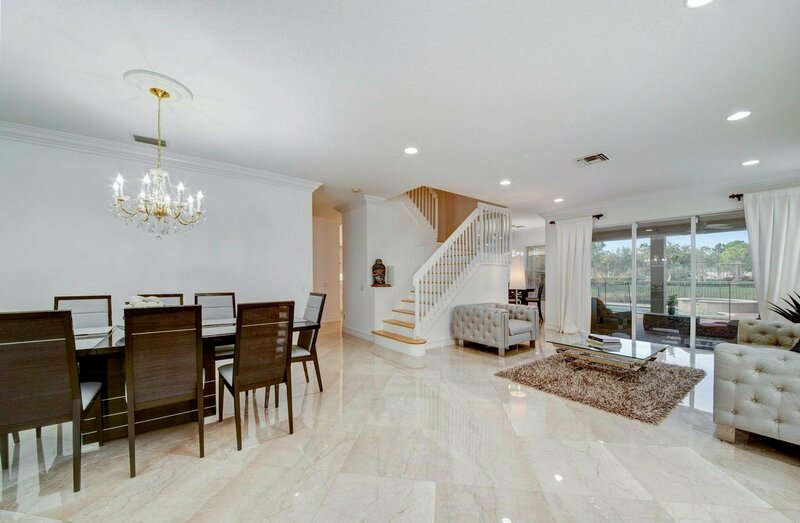 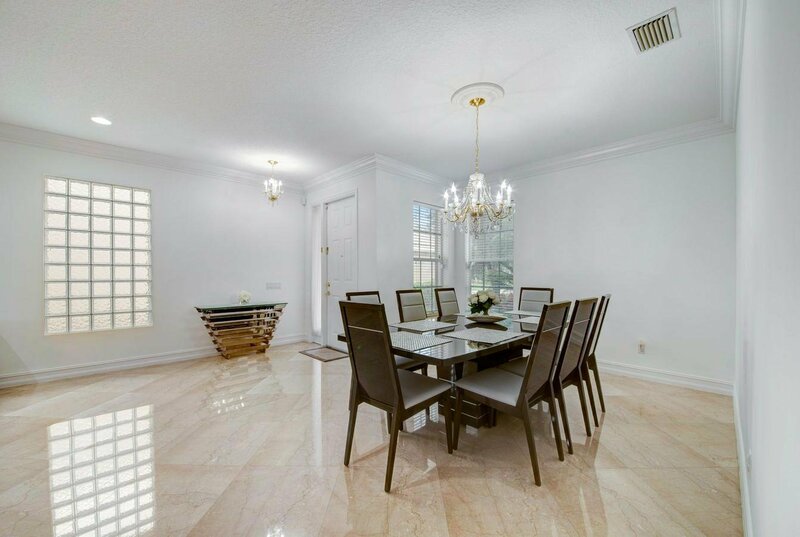 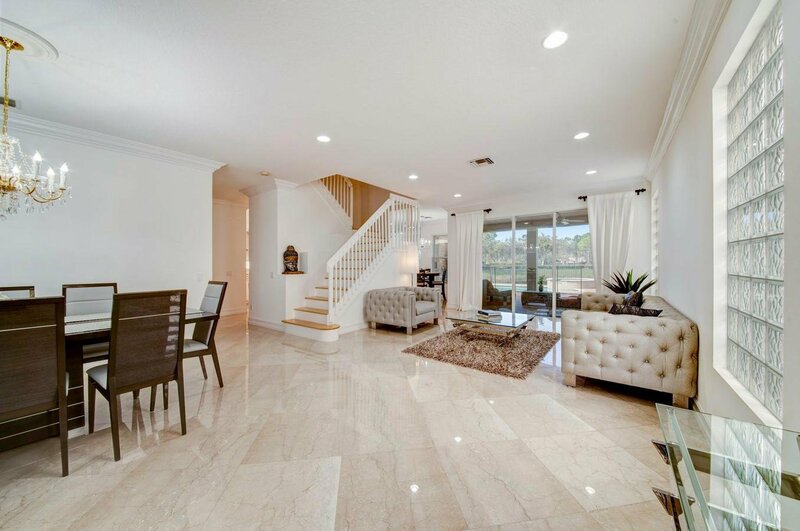 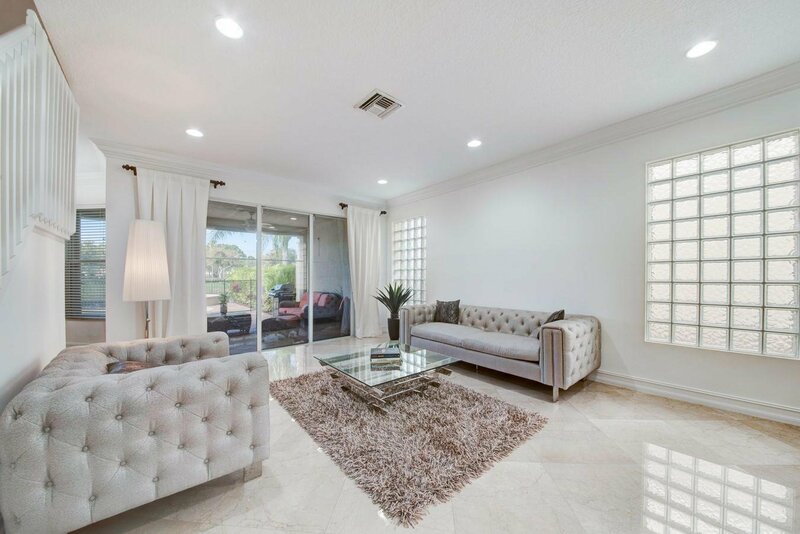 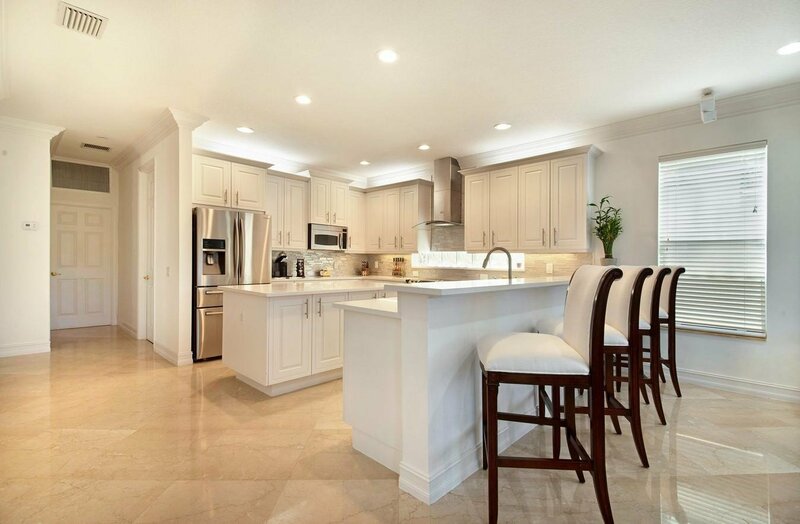 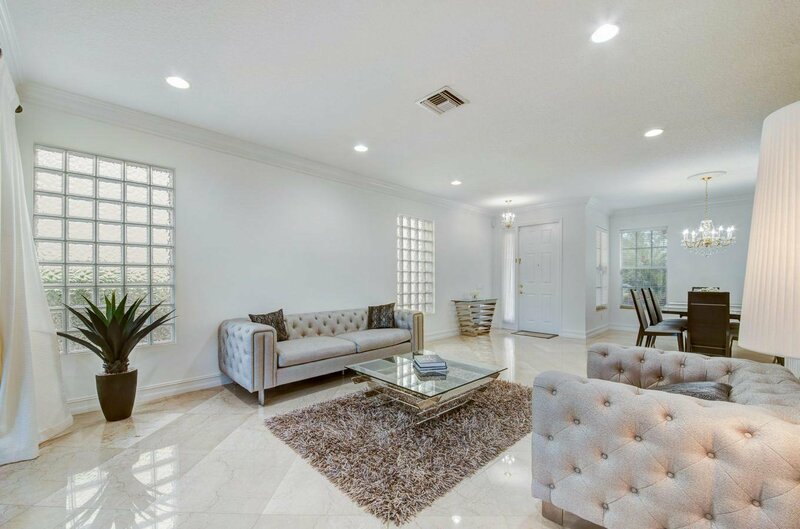 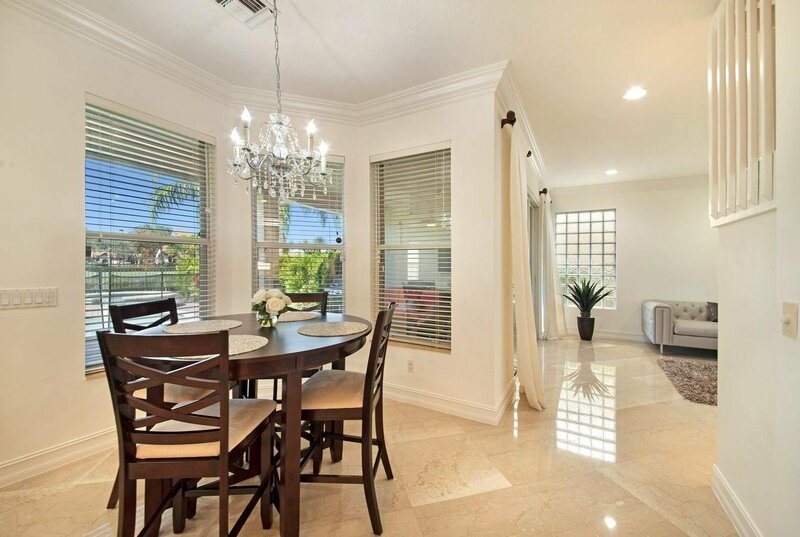 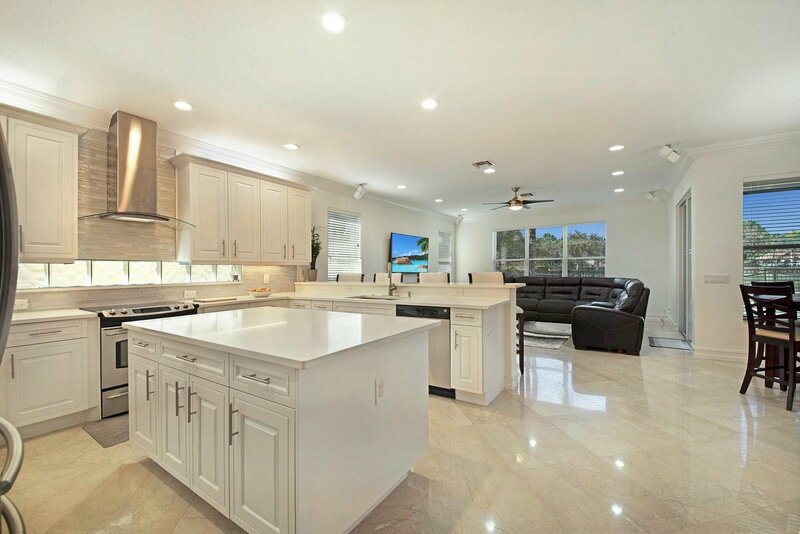 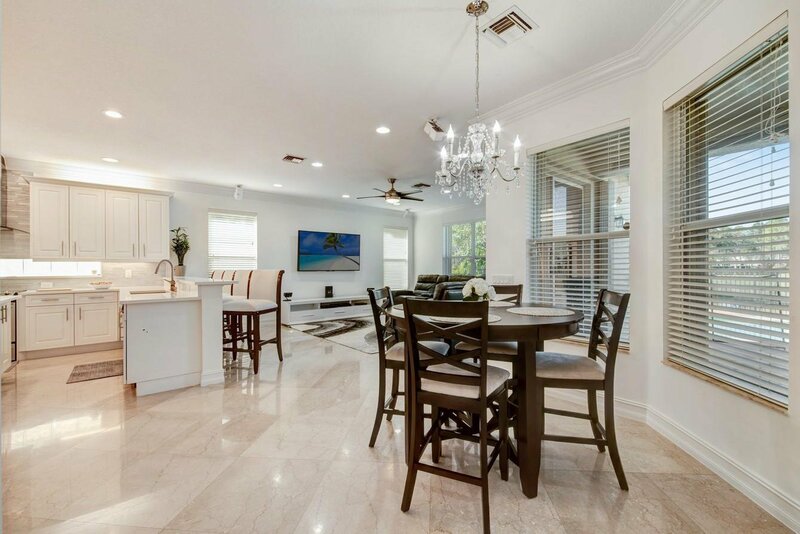 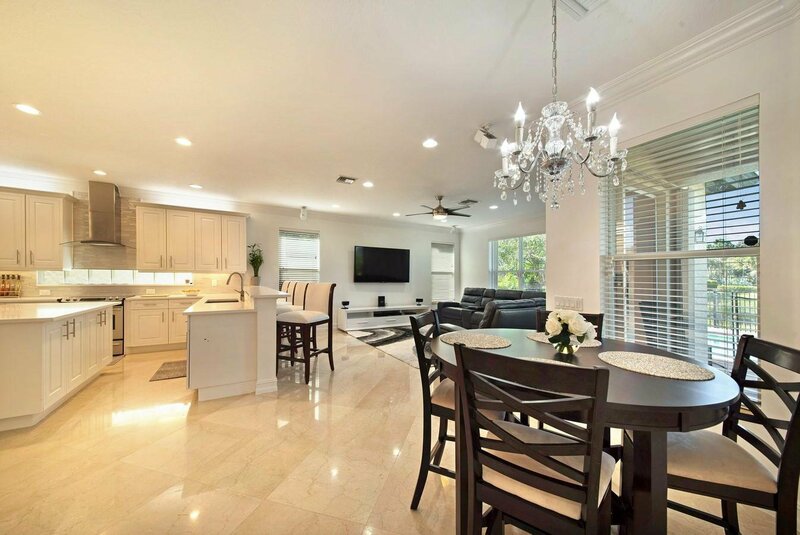 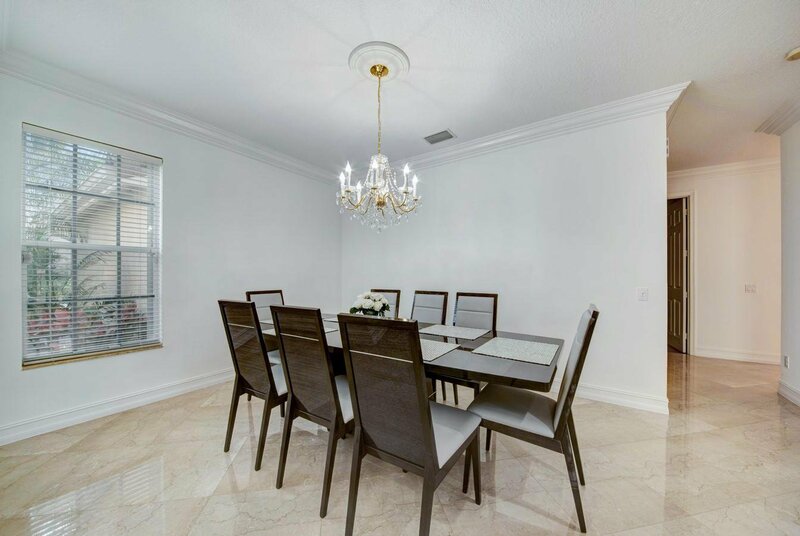 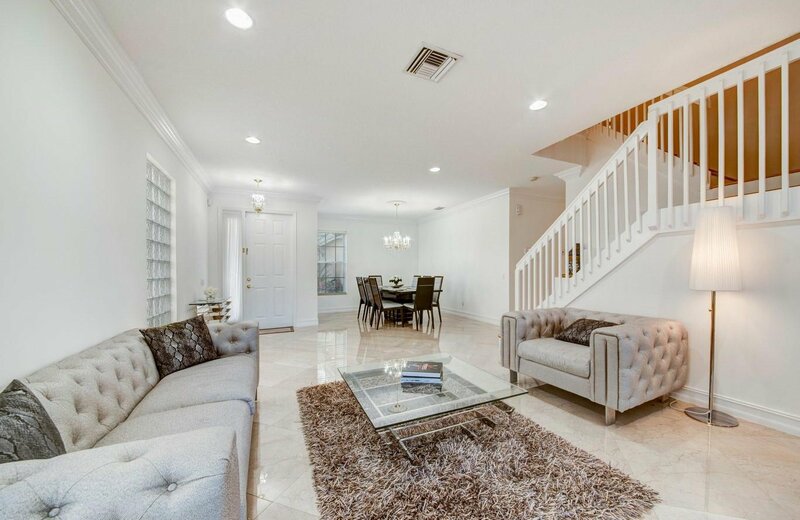 Marble tile laid on the diagonal, crown molding and high hat lighting complete this home. 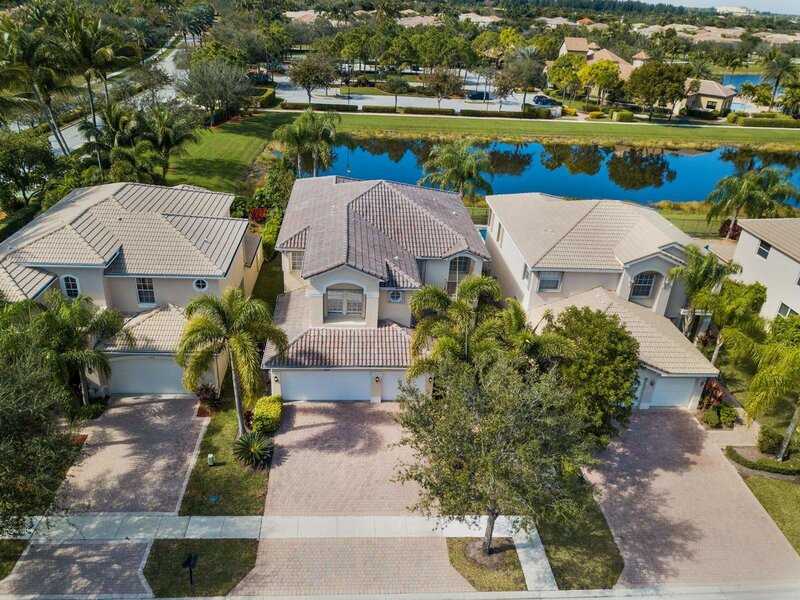 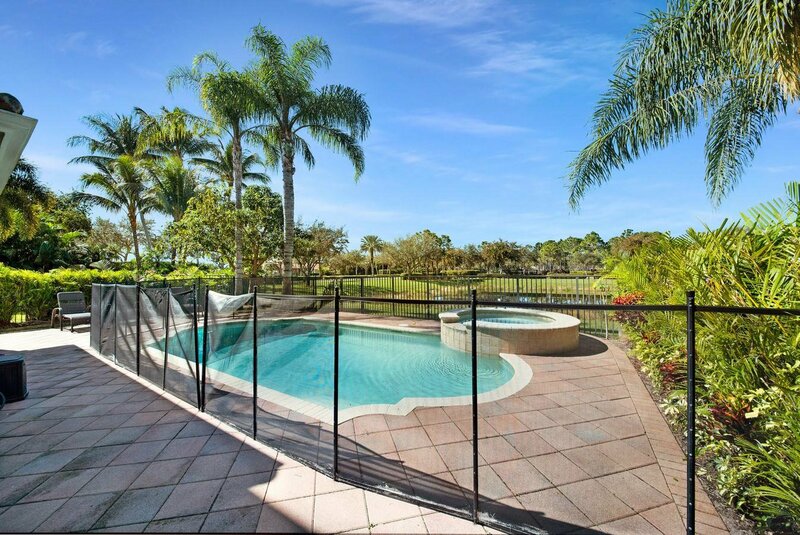 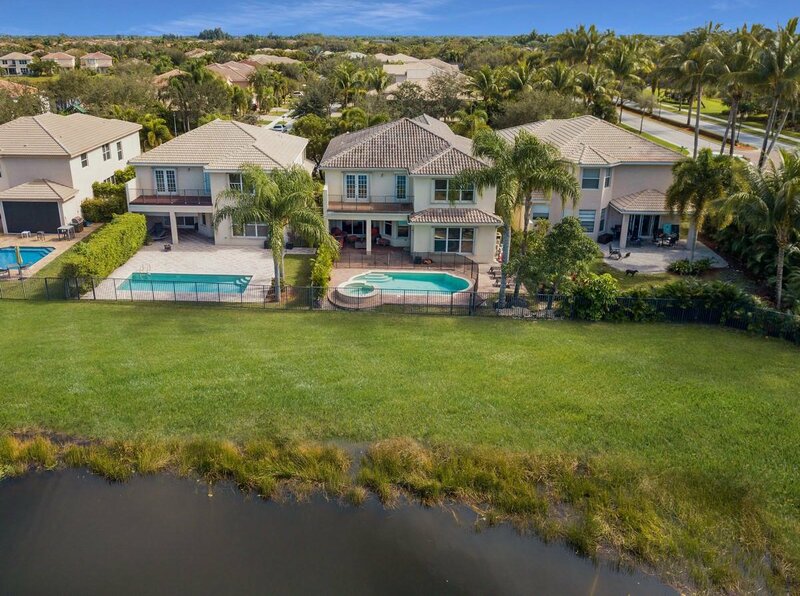 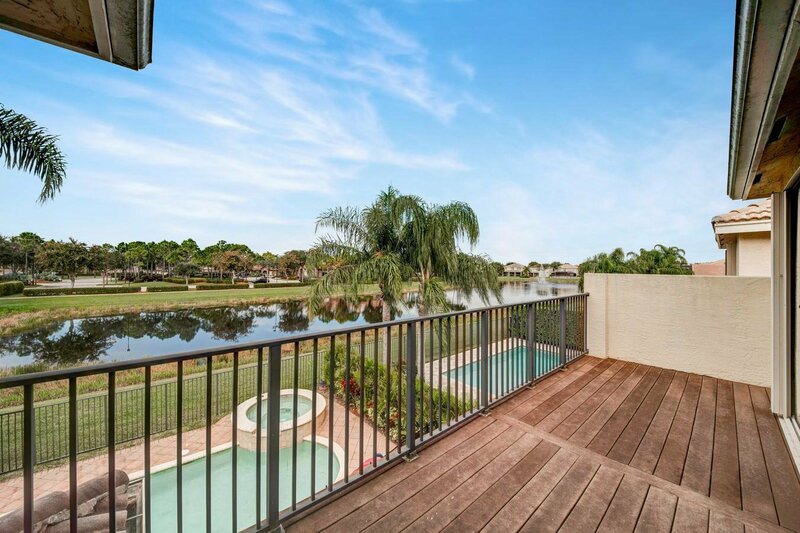 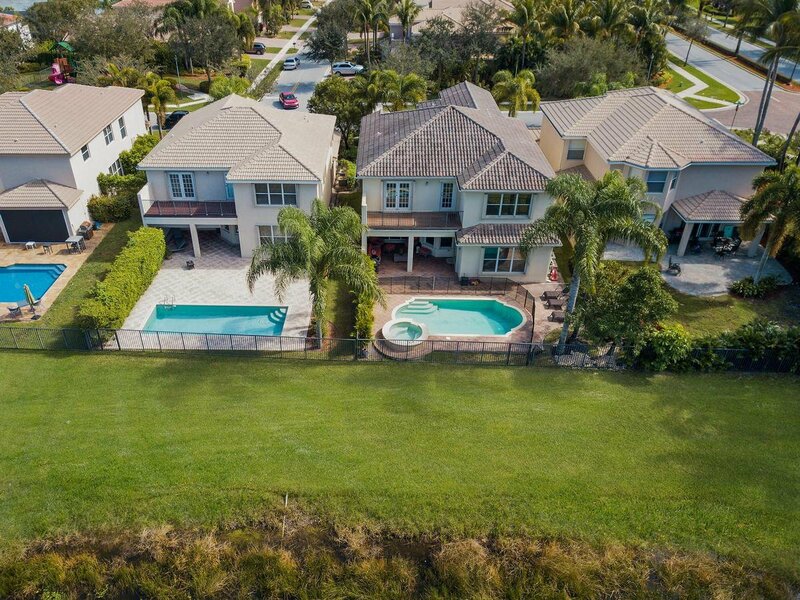 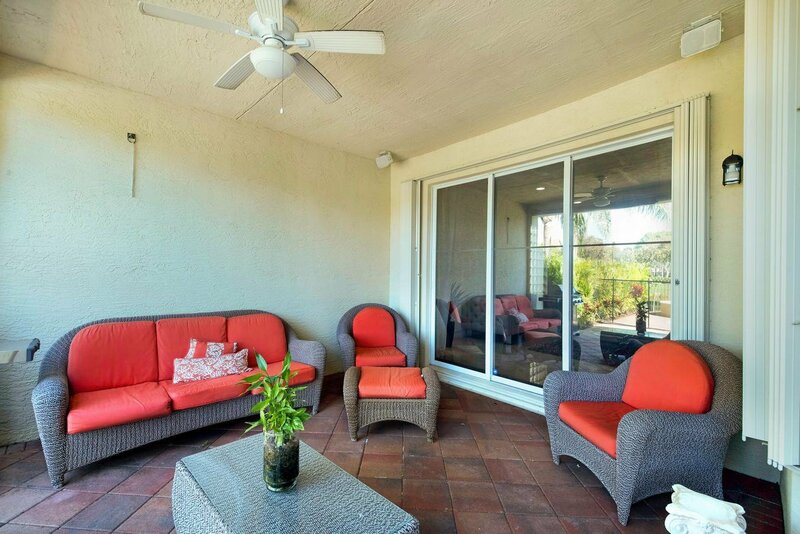 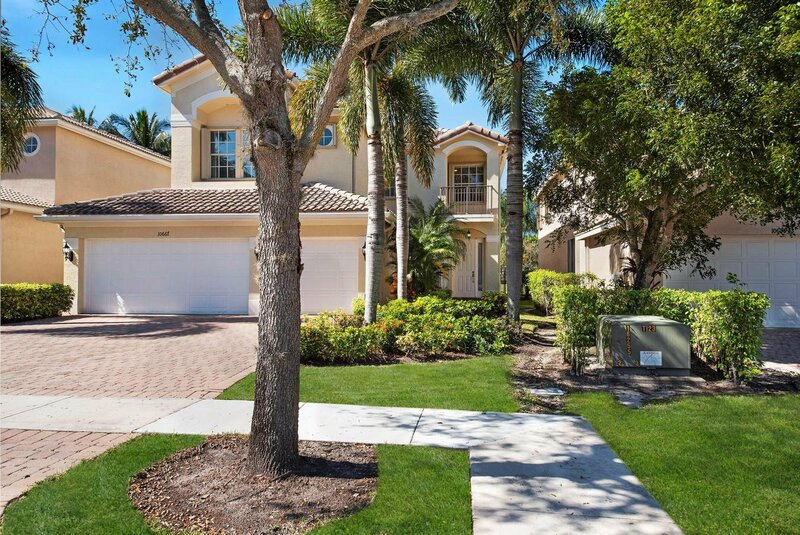 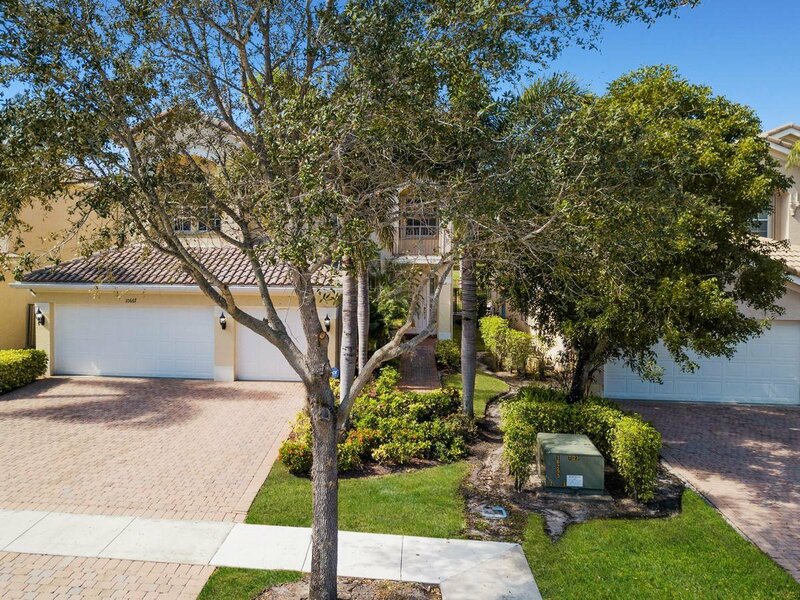 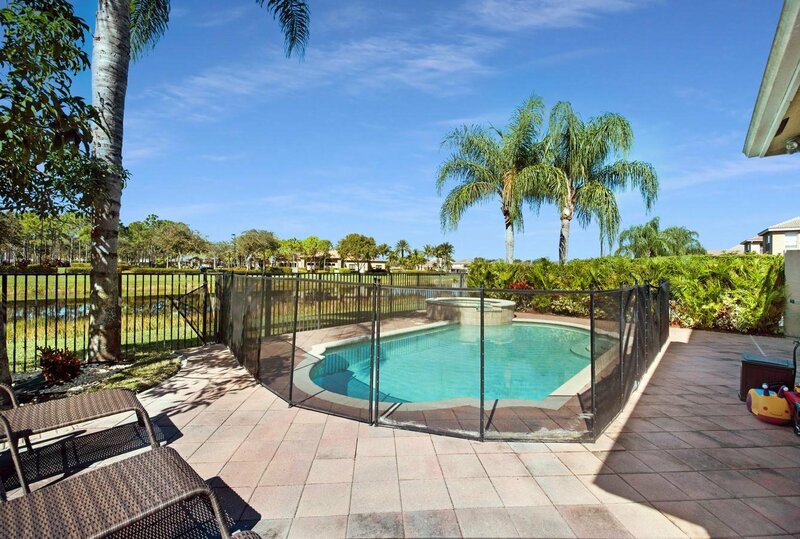 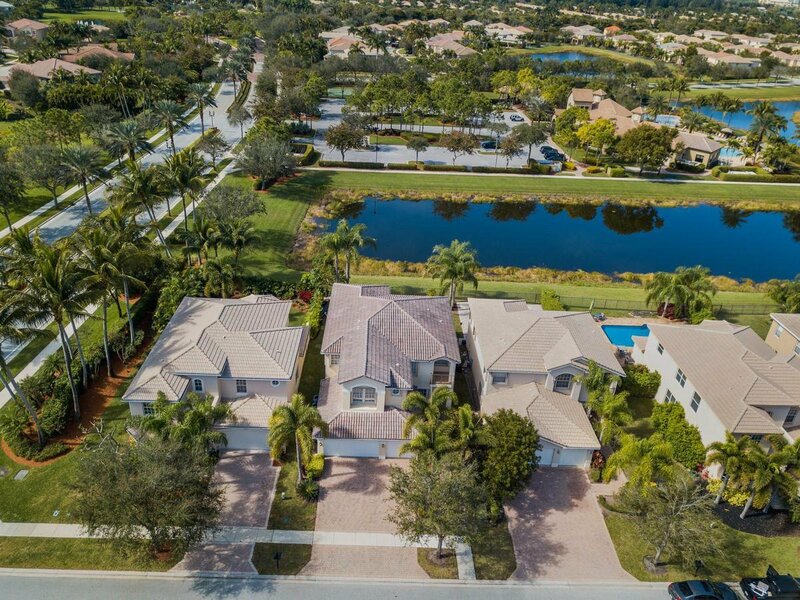 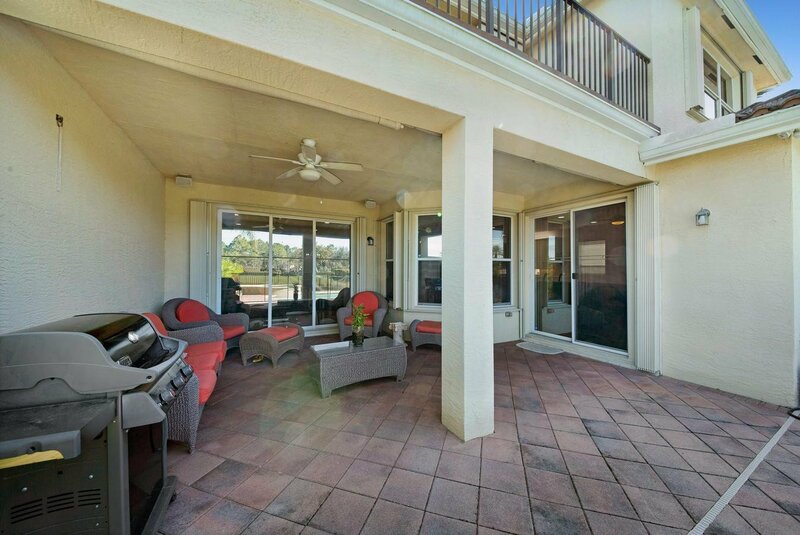 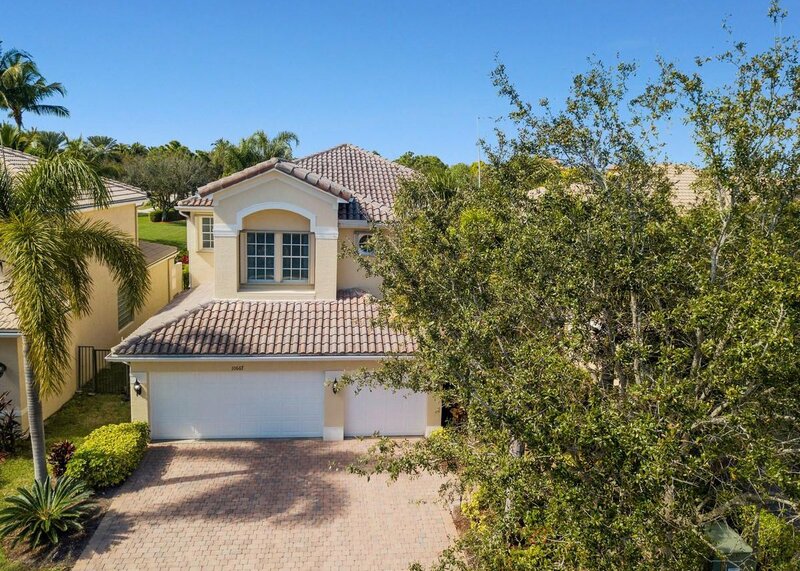 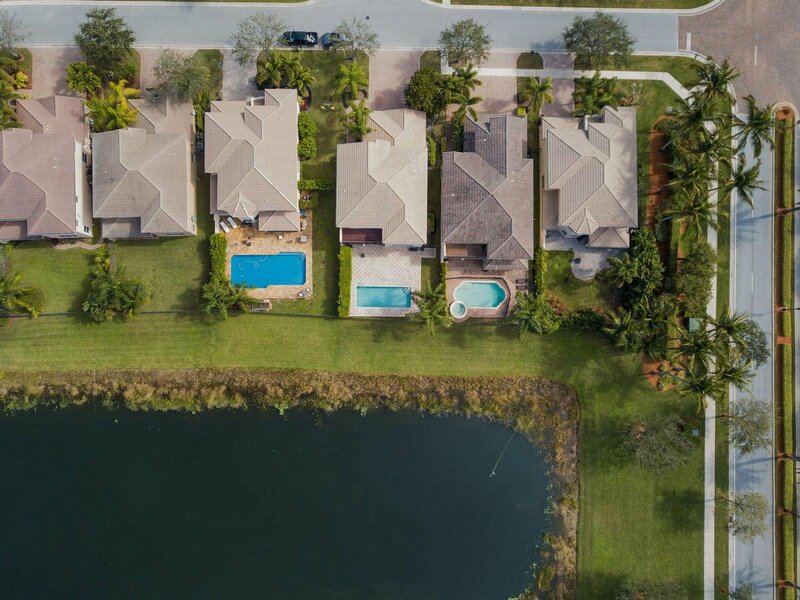 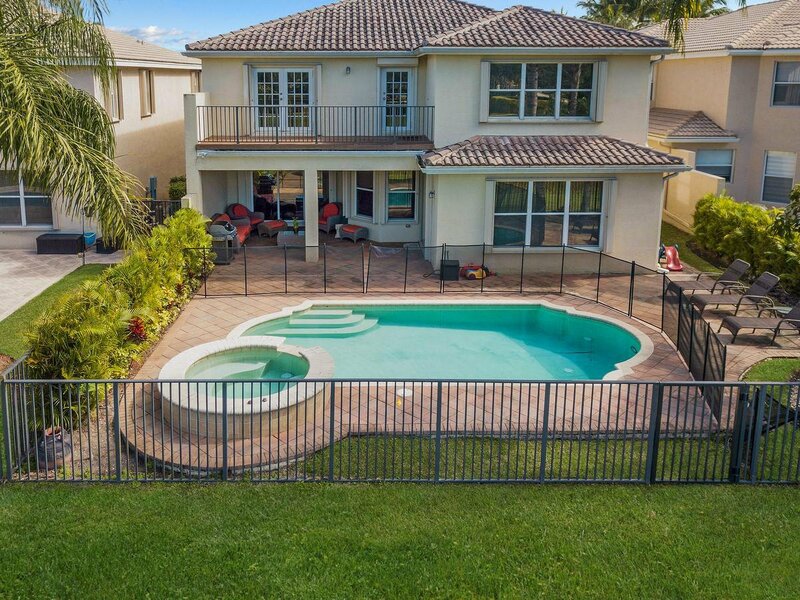 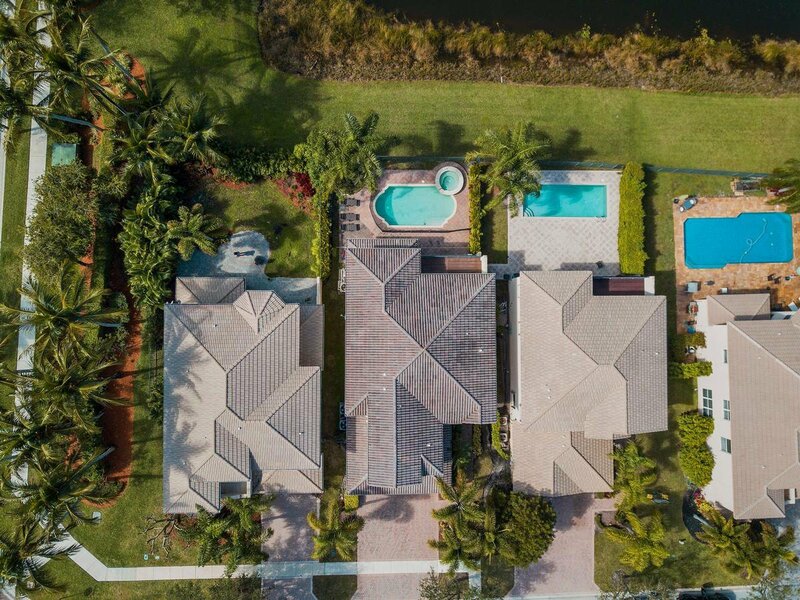 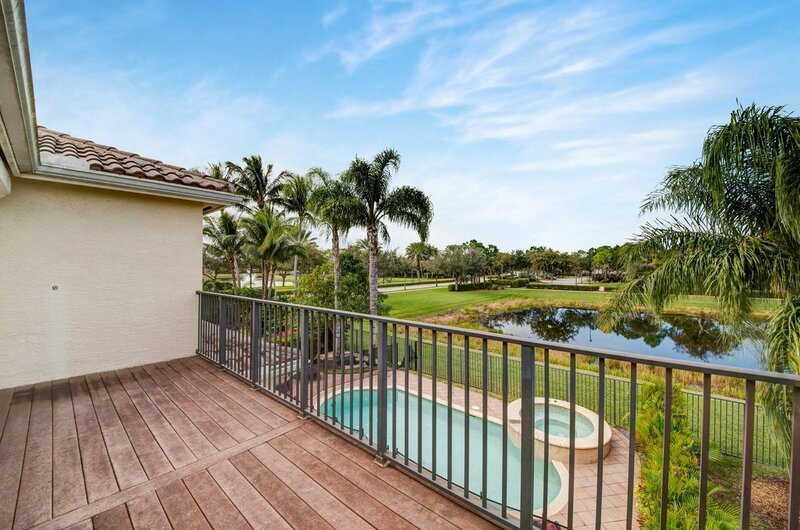 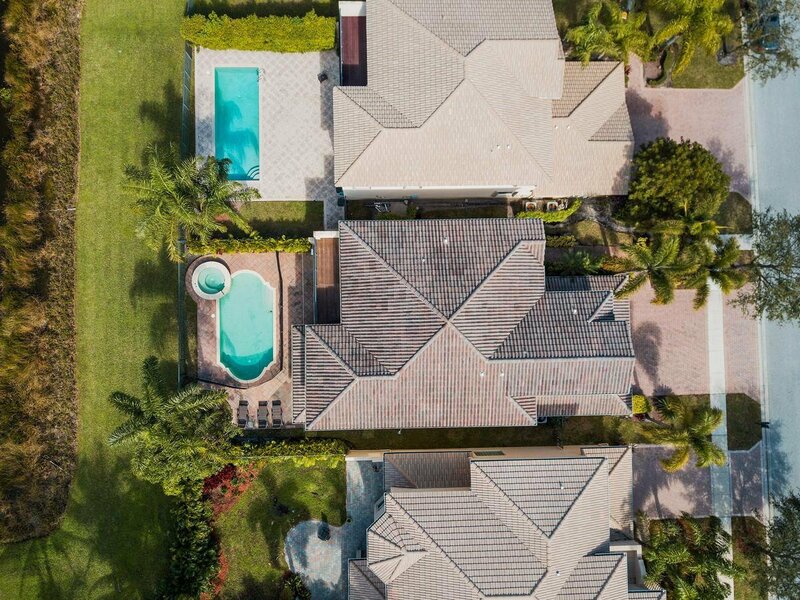 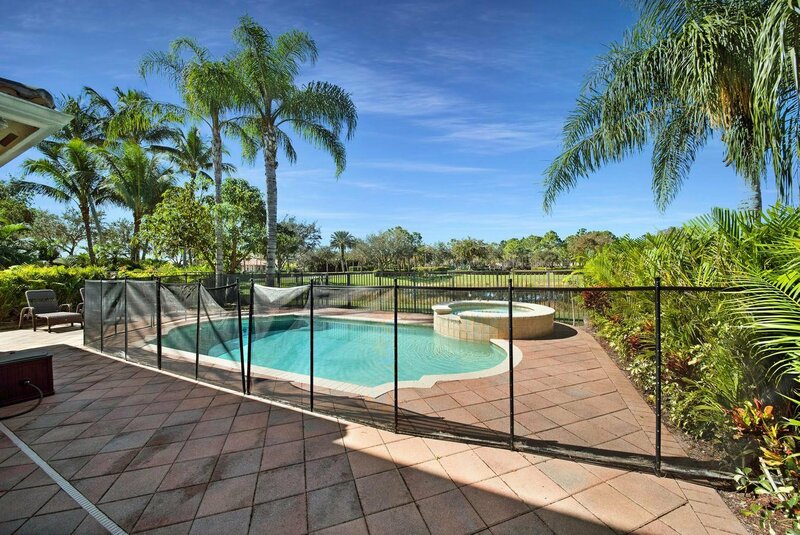 Enjoy the South Florida lifestyle with a covered patio overlooking your pool, tropical lush landscaping and a serene lake view. 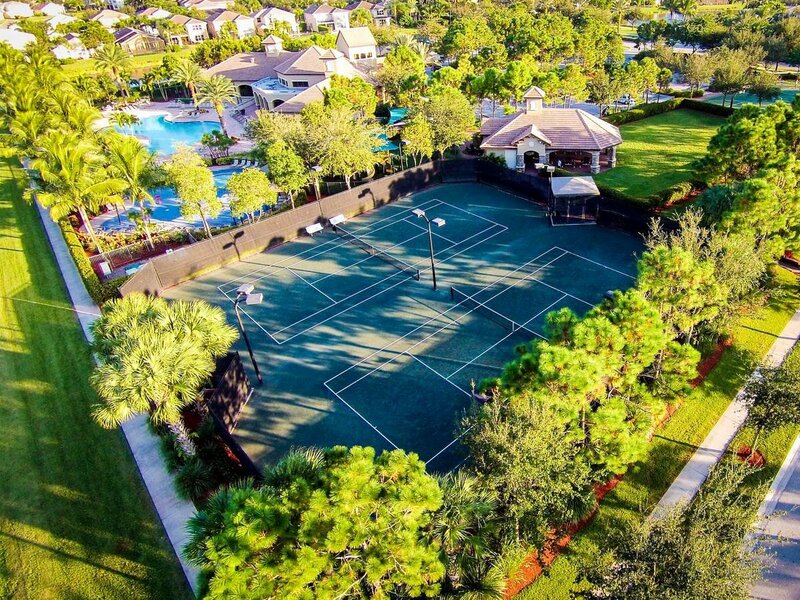 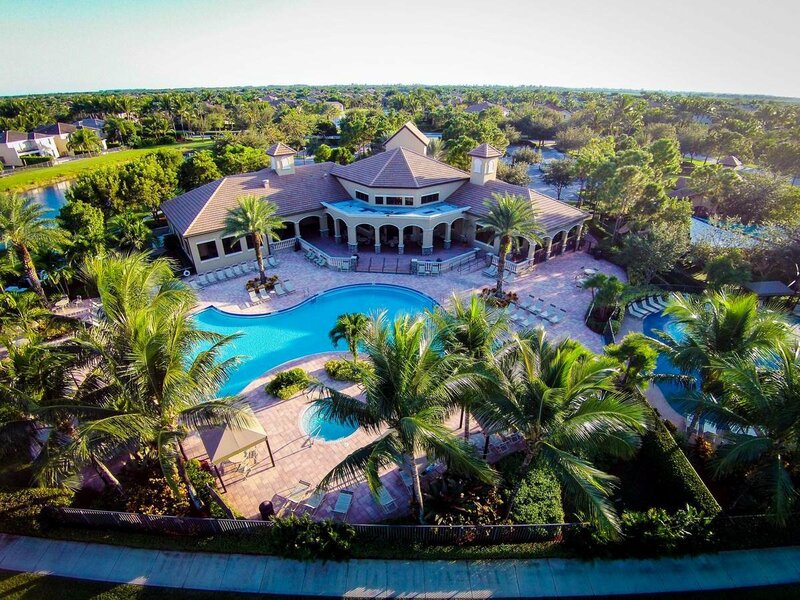 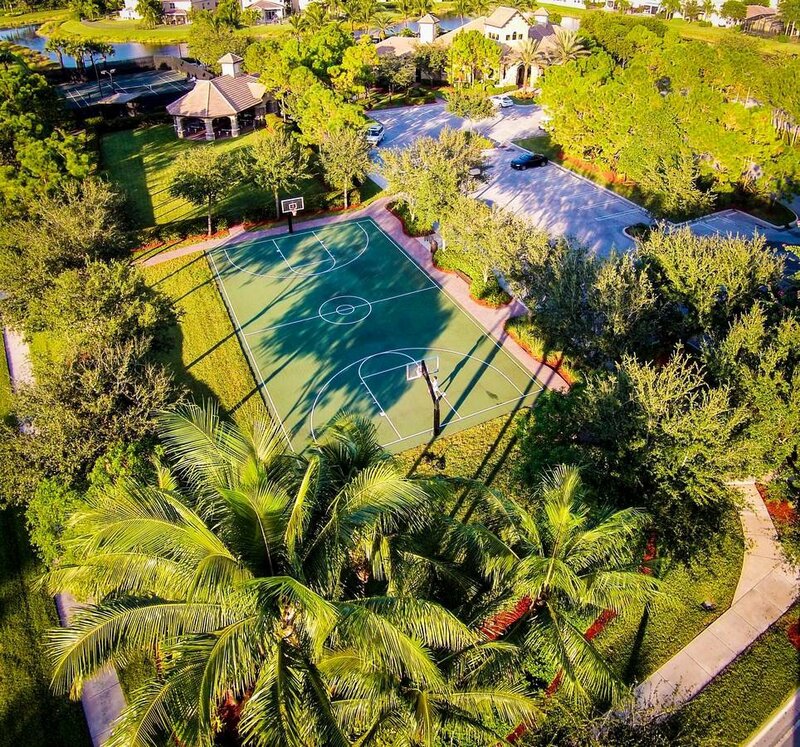 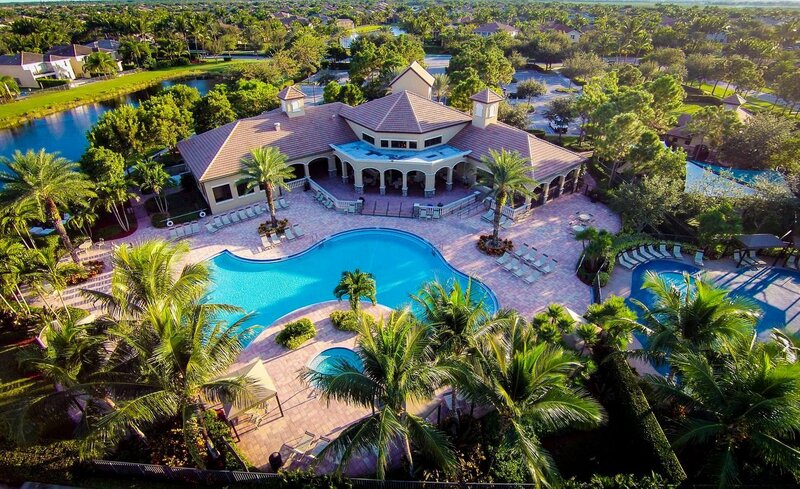 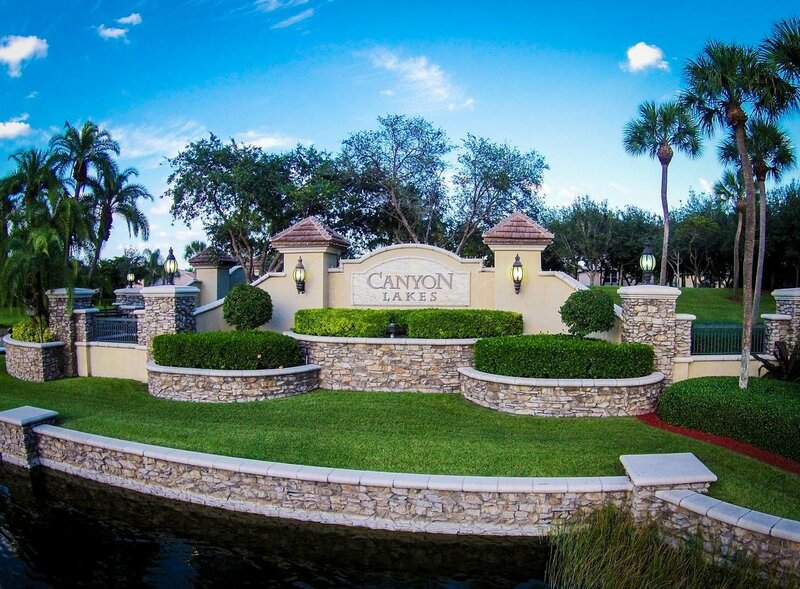 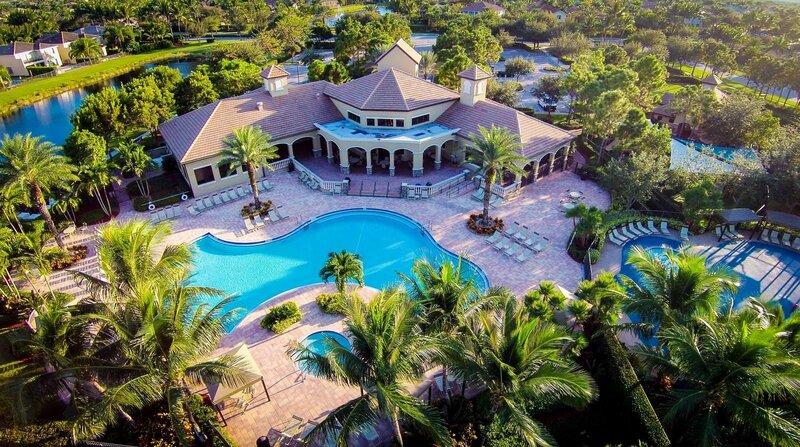 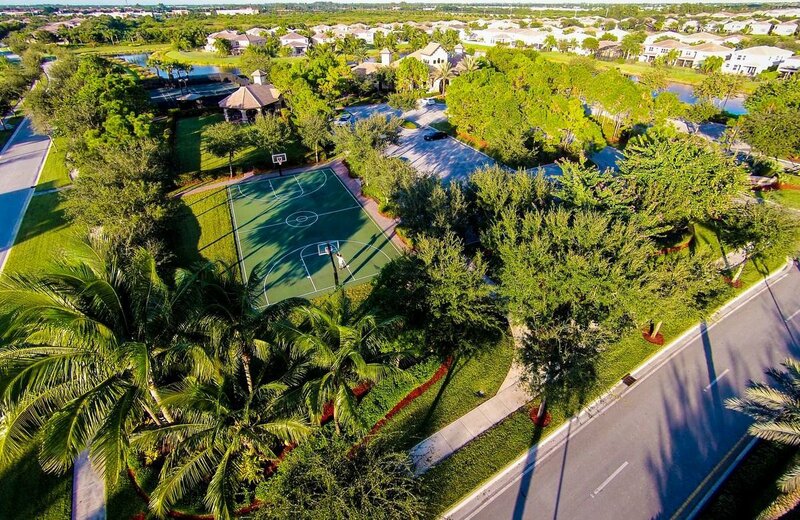 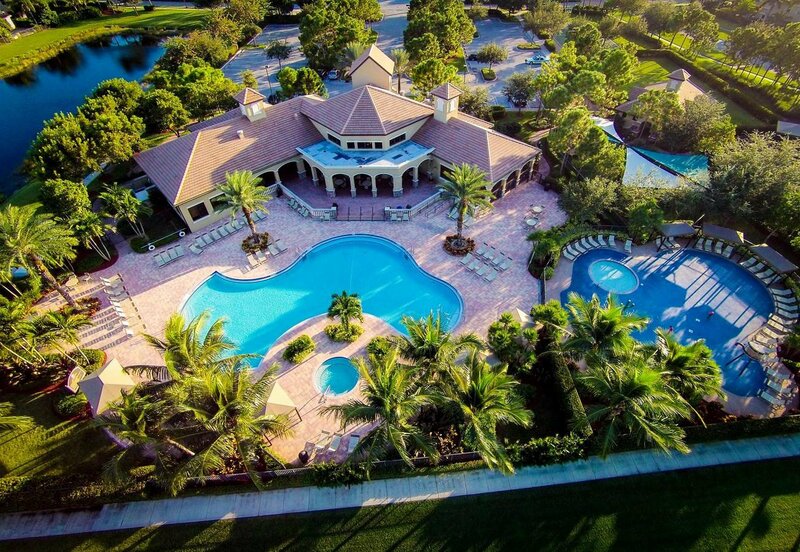 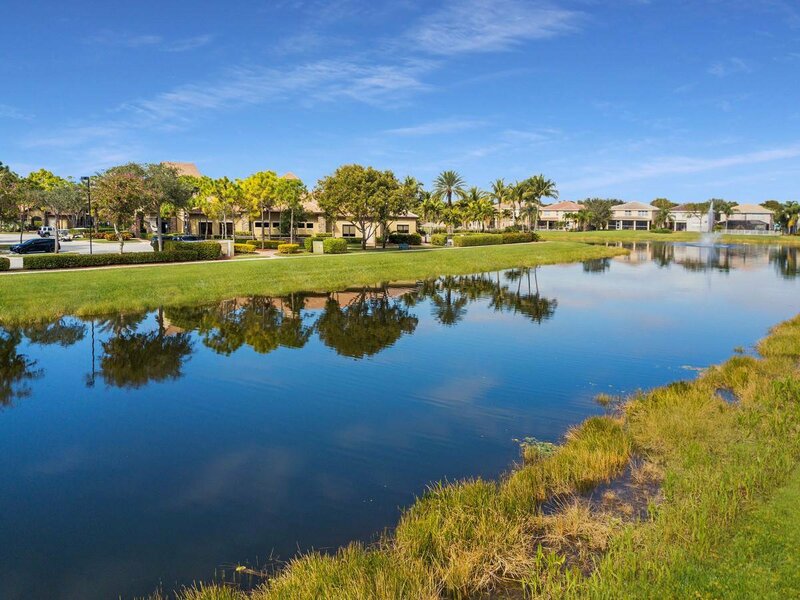 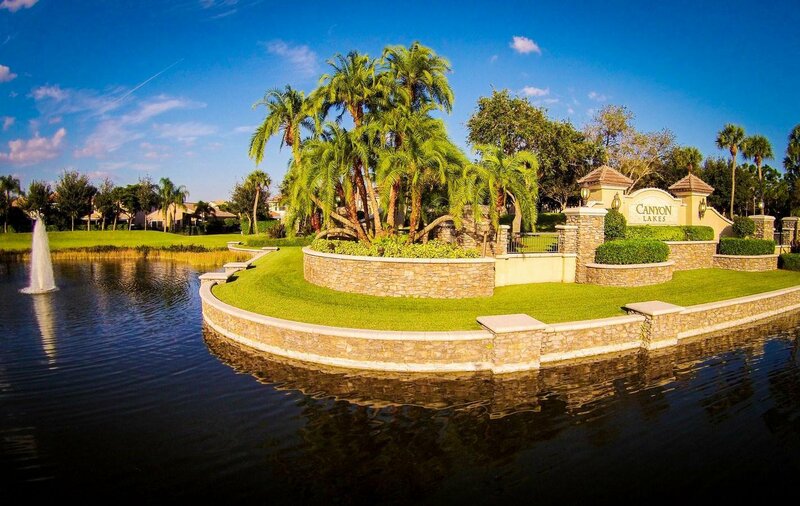 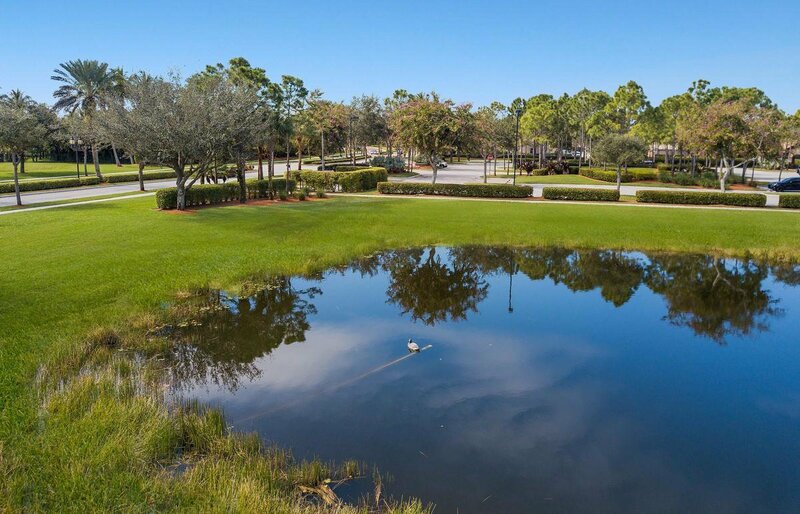 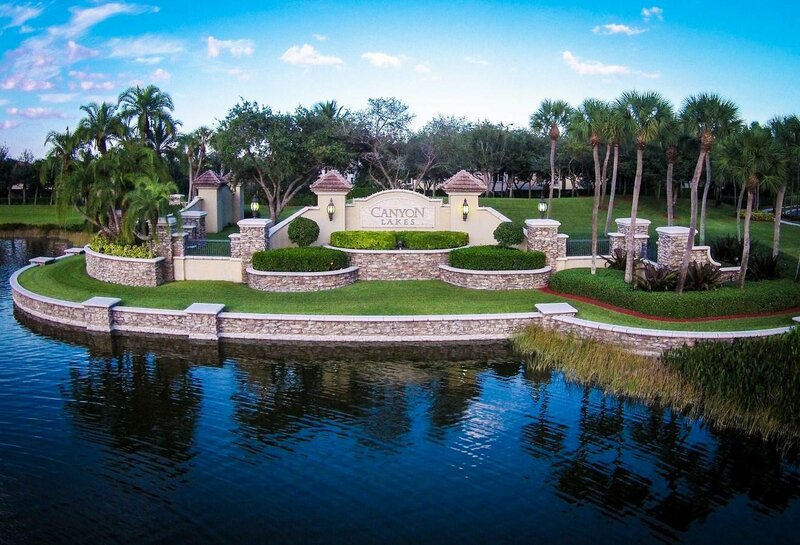 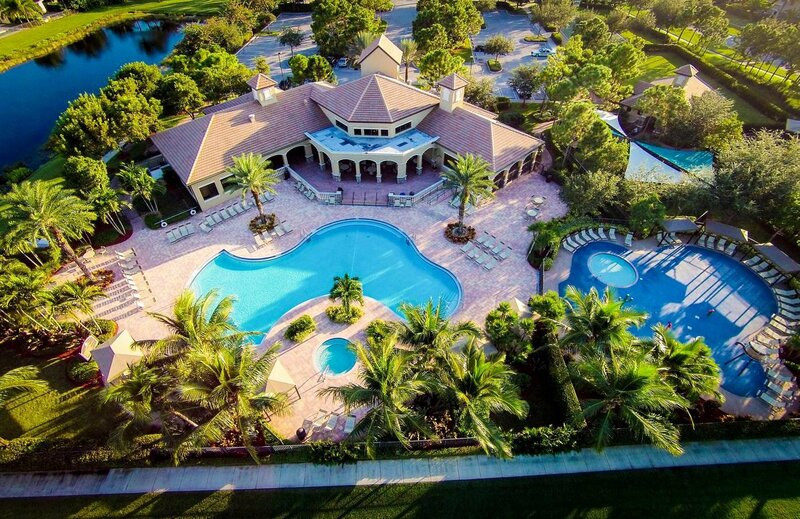 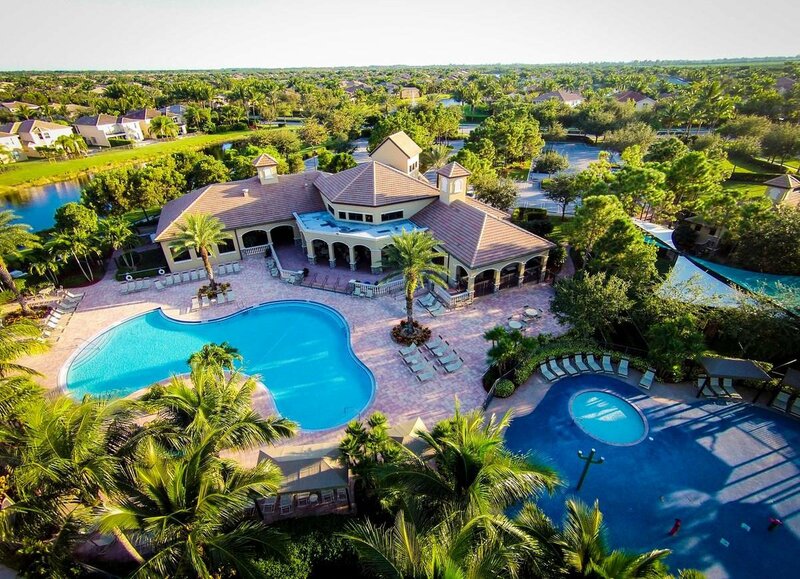 Canyon Lakes features first class amenities that includes a clubhouse, fitness center, resort style pool and tennis courts. 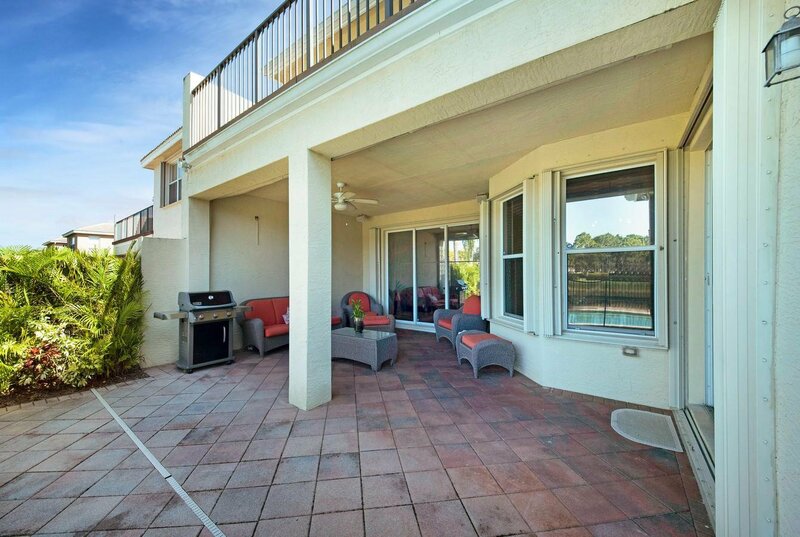 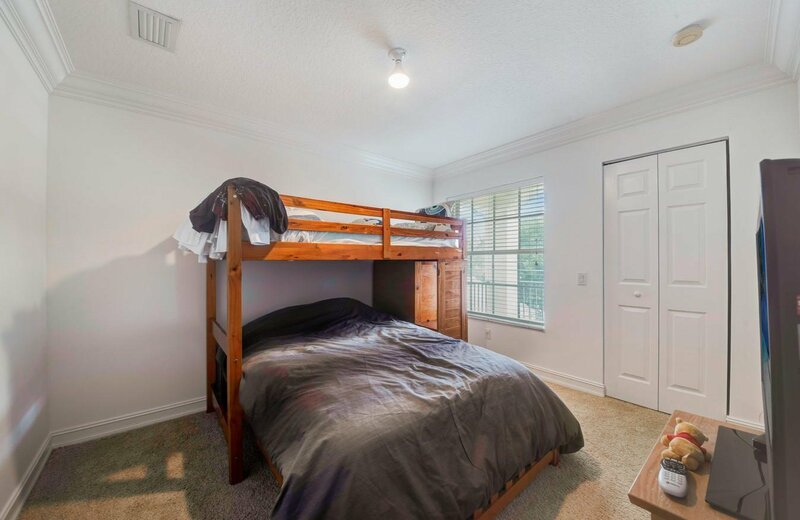 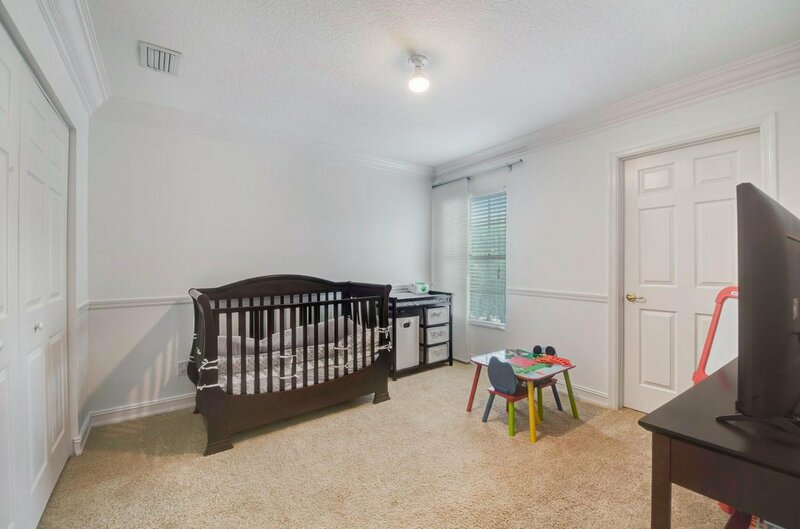 Located close to shopping, dining, entertainment, ''A'' rated schools and major highways.